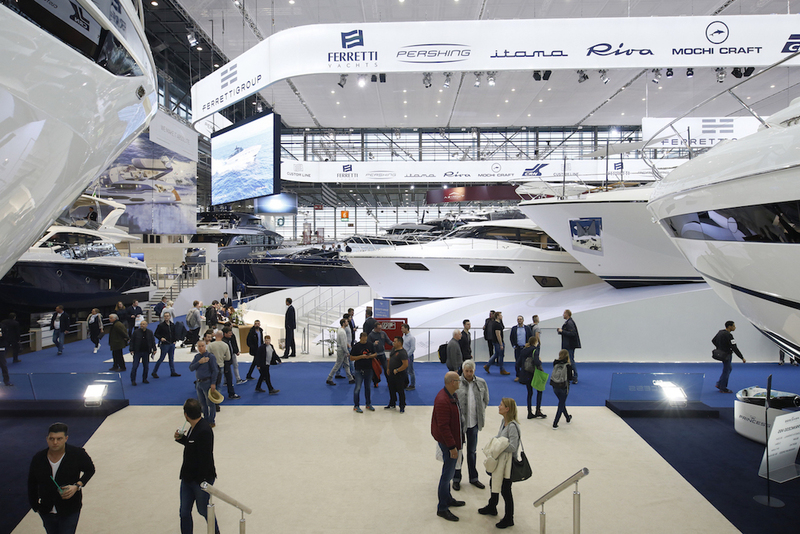 Over 60,000 visitors on the first weekend of the 50th boot Düsseldorf. Dense crowds flowed through the 16 exhibition halls on Saturday and Sunday of boot Düsseldorf. Over 1,500 sailing boats and motor yachts were on display to capture the attention of admirers and aficionados. boot Düsseldorf is one of the the biggest boat and water sports trade fair in Europe and is the place where all of the industry meets in January every year. There are over 2,000 exhibitors at this year’s show. 60 per cent of them are from 73 countries outside Germany, including Bonaire, Palau and, for the first time, Oman. All the stand space is full in the sailing halls. 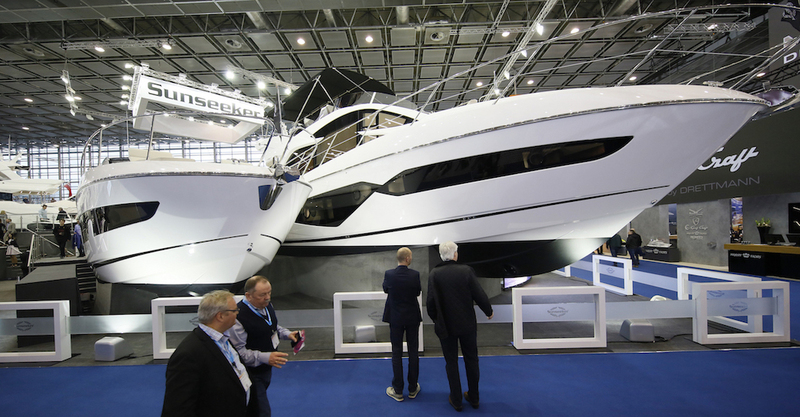 The well-known shipyards are exhibiting boats of all sizes and classes. Among the exhibitors, a trend seems to be developing towards large sailing yachts. The Oyster 675, a Swan 65, and the Solaris 44 represent some of the largest sail yachts on display. Following the crisis it experienced in the spring, Bavaria is also back and is exhibiting its sailing yacht range. Multihull boats – catamarans or trimarans – will also be in great demand again in 2019. They are ideal for beginners too, because their breadth gives the boats greater stability. 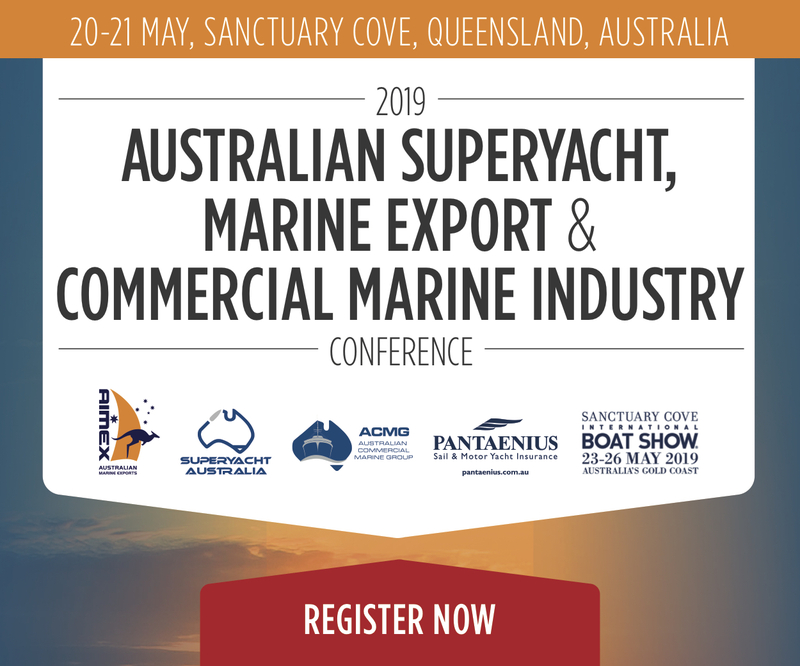 Exhibitors present interesting innovations, attractive new developments and maritime equipment, and while the main focus is on boats and yachts, exhibitors offer motors and engine technology, water sports, diving, fishing, maritime services, beach resorts and chartering. Boot Düsseldorf has continued to set new records each year, down to the fact that the show offers such variety in such depth. The range of products on show is remarkable, with manufacturers from all parts of the world. The show also serves as international B2B event for the industry. Decision-makers from major chartering companies use the trade fair to obtain a comprehensive insight into the market, to establish direct contact with manufacturers and to make comparisons between them. To an increasing extent too, because chartering is becoming more and more popular with boot visitors and is an up-and-coming holiday trend. Because ocean and water protection has been a central concern of boot for many years. Prince Albert II of Monaco, a long-standing boot supporter, will be coming to Düsseldorf in person on 21 January to present The Ocean Tribute Award.